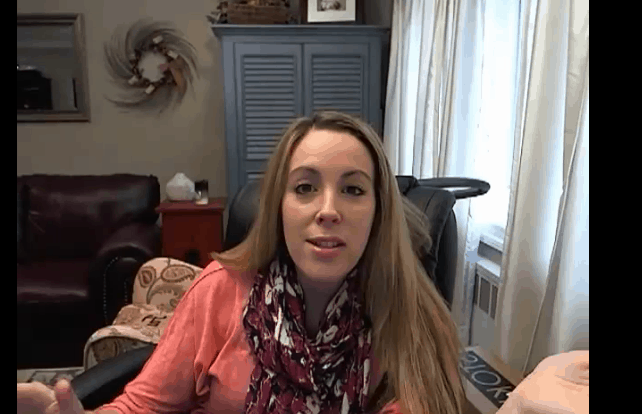 I’m part of the #vlogmom group and this week’s question is all about shopping addictions. What’s one thing I cannot stop buying? Watch the video to find out. Want to submit your response?? Shoot a video and link it up below. So fun!